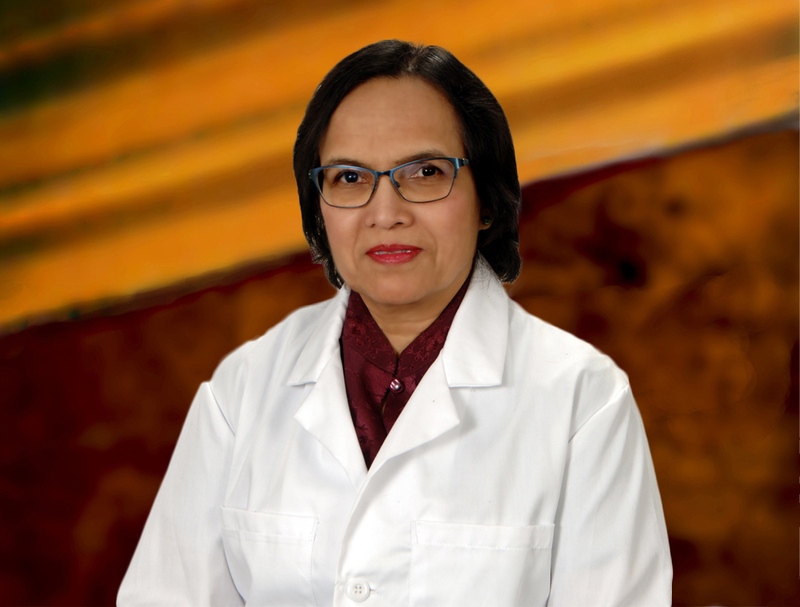 Dentist Nirmala Tasgaonkar has over 30 years of experience and is best known as “Dr. T.” She has a multifaceted background earning her MBA and Master of Science in Medical Management at the Simon Graduate School of Business, University of Rochester. Dr. T also has a Master of Dental Surgery (MDS) which allows her to perform complex dental procedures. She’s also an Assistant Professor at the Eastman Institute of Oral Health, University of Rochester. Dedicated to community health initiatives, Dr. T will provide a wide range of dental services including extractions, restorations, endodontics, and complete and partial dentures. In her spare time, she likes to read, cook, sew, workout and spend time with her family.